I’m not totally sure about this, but the following photo might document a future trademark war between Apple (TM) and Deutsche Bahn. 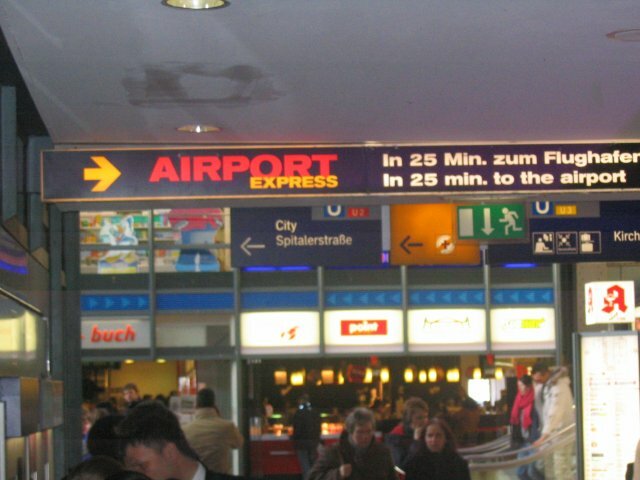 I took the picture inside Hamburg Hauptbahnhof. This entry was posted on Friday, March 17th, 2006 at 9.05 am	and is filed under Dies und das. You can follow any responses to this entry through the RSS 2.0 feed. Both comments and pings are currently closed. Sieht aus als wärst Du viel in Hamburg in letzter Zeit? Ja. Ich kenne einige wirklich tolle Menschen dort und die Stadt alleine ist schon klasse.